we are today as Western Digital. Courtesy of International Business Machines Corporation, © International Business Machines Corporation. 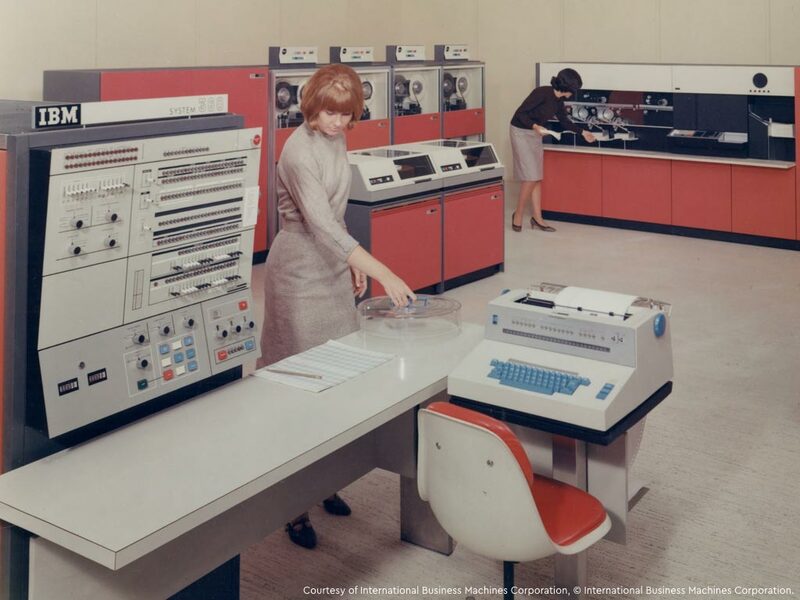 The seeds are sown for the eventual founding of Western Digital when IBM invents the world's first hard drive, the Model 350 Disk Storage Unit (aka the RAMAC). 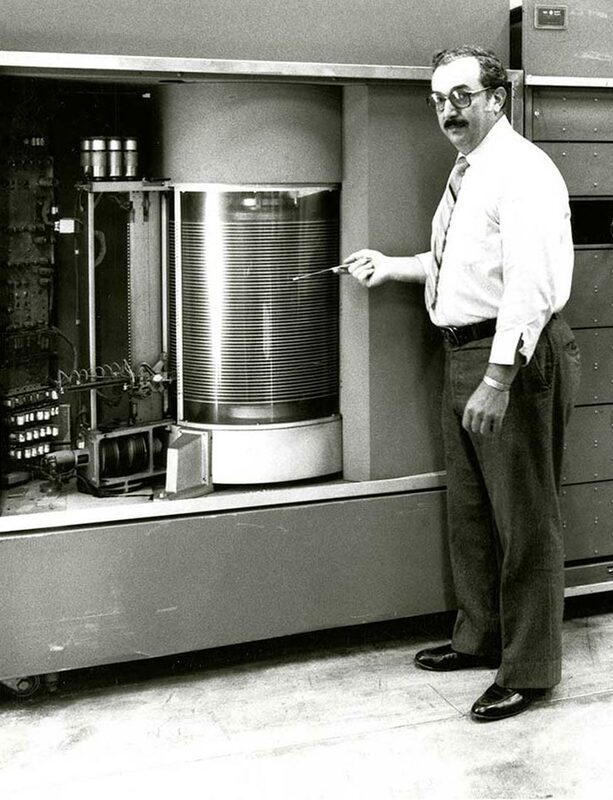 The first RAMAC was the size of a refrigerator and weighed 2,140 pounds (971kg), but could only hold roughly 5MB of data, or one song by today's standards. This division of IBM was sold to Hitachi's storage division in 2003 before eventually being acquired by Western Digital. What do the Golden Gate Bridge and ladies pantyhose have in common with the first RAMAC? The RAMAC's 50 vertically stacked discs were coated in a magnetic oxide paint similar to that used on the bridge. But not before first being strained through ladies' pantyhose and then poured onto blank rotating aluminum disks. Hard drives become portable as IBM created the first removable hard drive, the 1311. The drive consisted of six 14 inch platters and held 2.6MB. Dr. Robert Dennard is granted a patent for his innovation, the Dynamic Random Access Memory, which allows RAM to operate more efficiently over a smaller space. 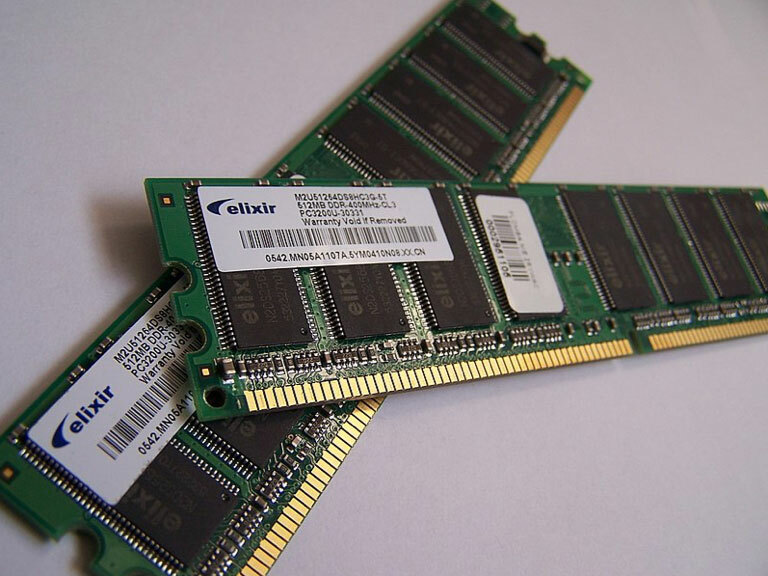 This significant advancement meant computers could now provide more memory at a lower cost. The Eagle has landed. Mission commander Neil Armstrong took one giant leap for mankind when he took the first human step onto the moon's surface, and into the history books. 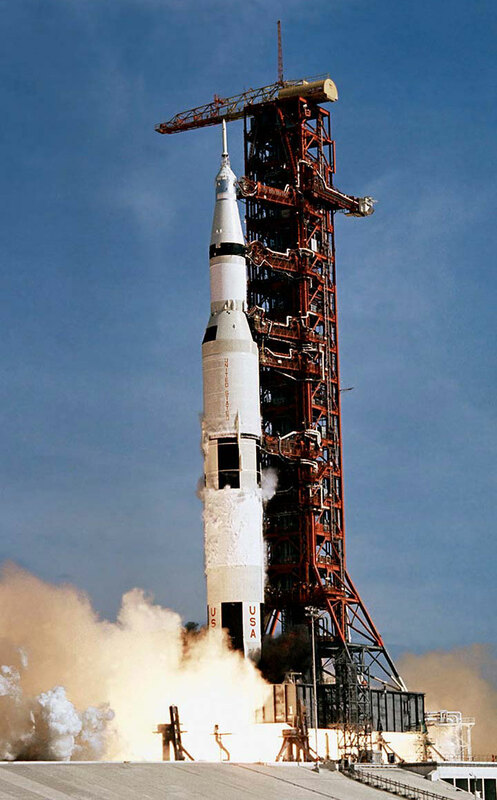 How much memory did it take to go to the moon and back and make history? Less computational power than is at your fingertips with your smart device, approximately 4KB of memory. 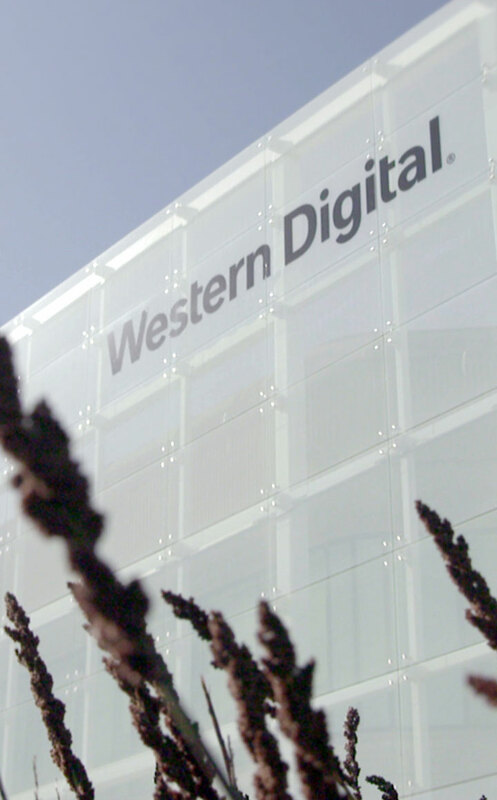 The company we know of today as Western Digital is founded, in Southern California. 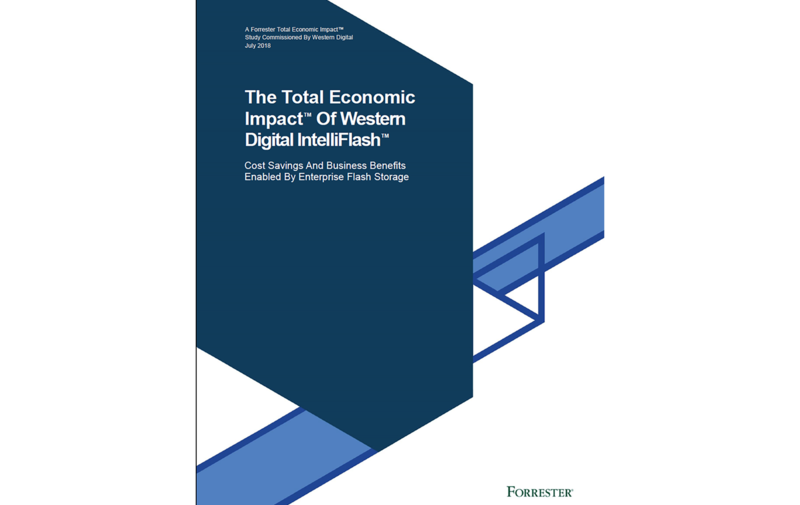 Western Digital now has reached $20 billion dollars of annual revenue and over 70,000 employees worldwide. The first jumbo jet, the Boeing 747, makes its debut commercial flight from New York to London. Today's jumbo jets can generate up to half a terabyte of data from a single flight. The data is used to improve fuel efficiency, predict repairs and streamline business operations. 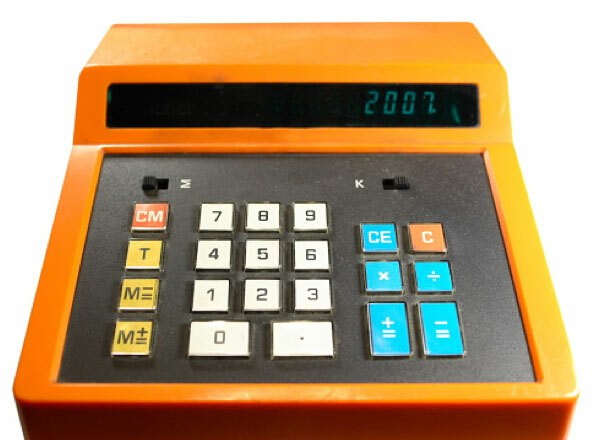 Western Digital makes its mark selling calculator chips in the early 70's, soon becoming the largest independent calculator chipmaker in the world. Western Digital acquires patent for the first disk array sub-system, the backbone of the modern storage environment. Western Digital announces its entry into the data storage industry with its first line of floppy disc controllers, the FD1771. The personal computer, better known as the PC, starts to migrate into the workforce. 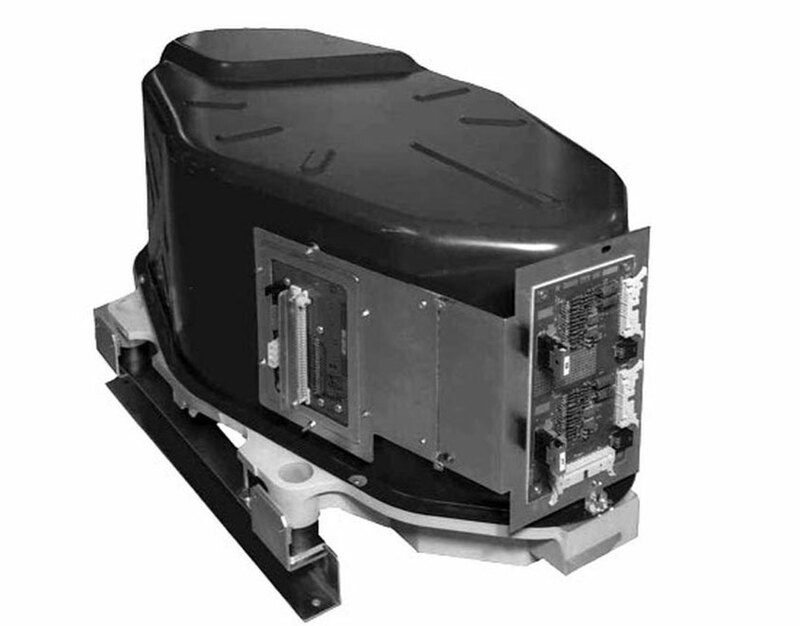 Hitachi's storage division breaks the 1GB barrier with its shipment of the H-8598 disk drive. 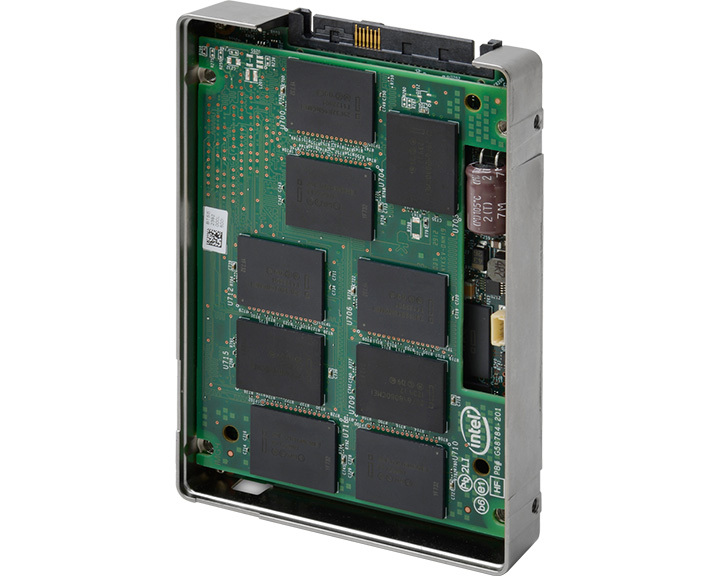 Western Digital releases the first single-chip Winchester hard drive controller (WD1010). MIT works in concert with Western Digital to develop the "Nu Machine," an artificial intelligence computer. 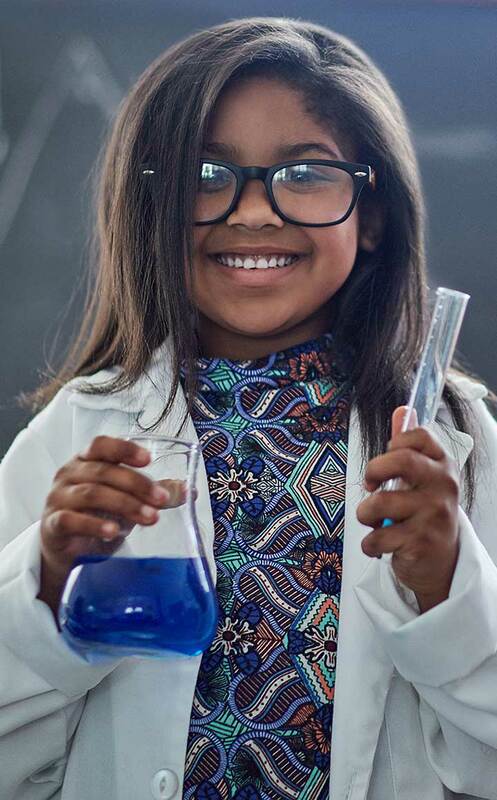 To learn more about the cool partnerships and projects that our diverse employees are involved in today, check out our career page, jobs@wdc.com. 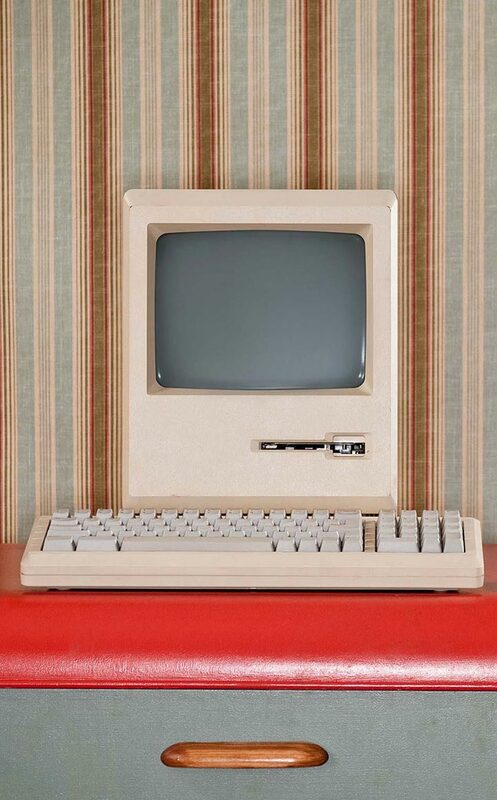 How did Western Digital influence early Apple computers? 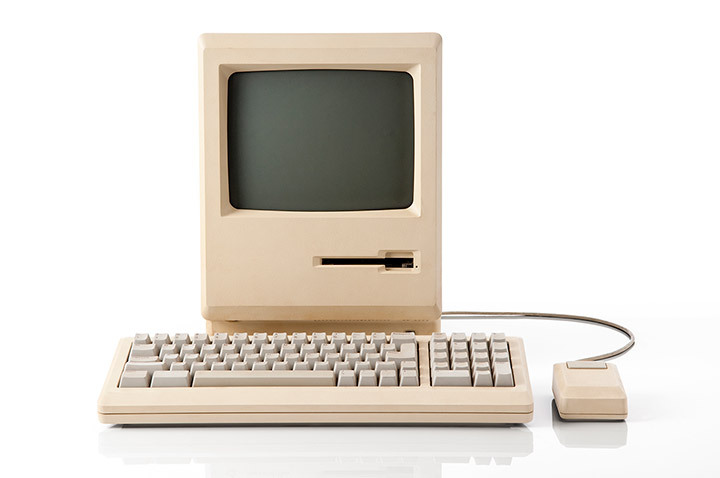 The NuBus technology developed from the Nu Machine was adopted by Apple© for its Macintosh II©. Western Digital produces the first ESDI, or Enhanced Small Device Interface controller board, enabling PCs to run faster and store more. Eli Harari and his SanDisk colleagues introduce "System Flash", a revolutionary storage medium that will replace HDDs in portable, battery-operated devices. Do you know where the term Flash Memory came from? The term Flash Memory was coined when an engineer noticed data can be erased in a split second, reminiscent of a camera flash going off. 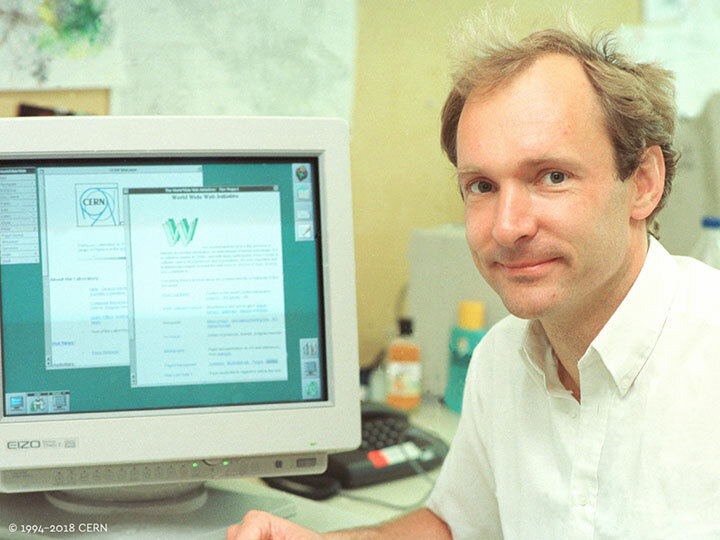 The online world takes shape when computer scientist Tim Berners-Lee, A CERN scientist, invents the World Wide Web. It would profoundly change the way humanity communicates. 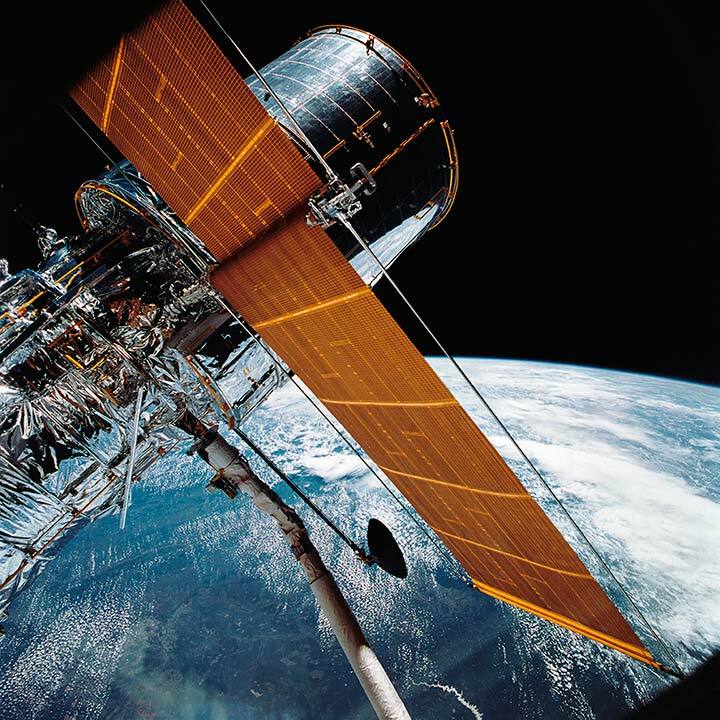 The Hubble telescope is launched into orbit, where it's still in operation today. It generates and sends back to earth over 844GB of data every month. SanDisk ships its first solid state storage drive or SSD. The SSD had a capacity of 20MB and sold for approximately $1,000.00. 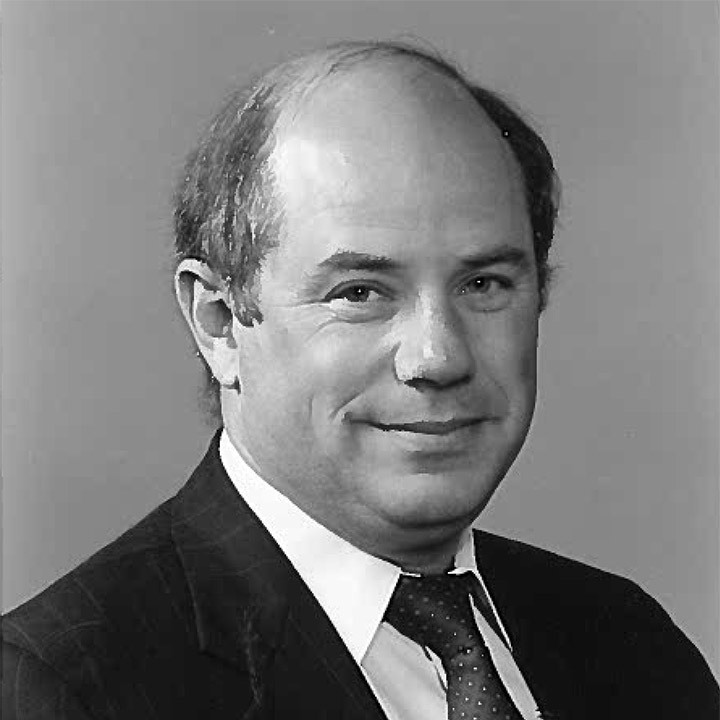 It was used by IBM in the ThinkPad pen computer. SanDisk collaborates with Kodak and Canon to standardize camera card slots. 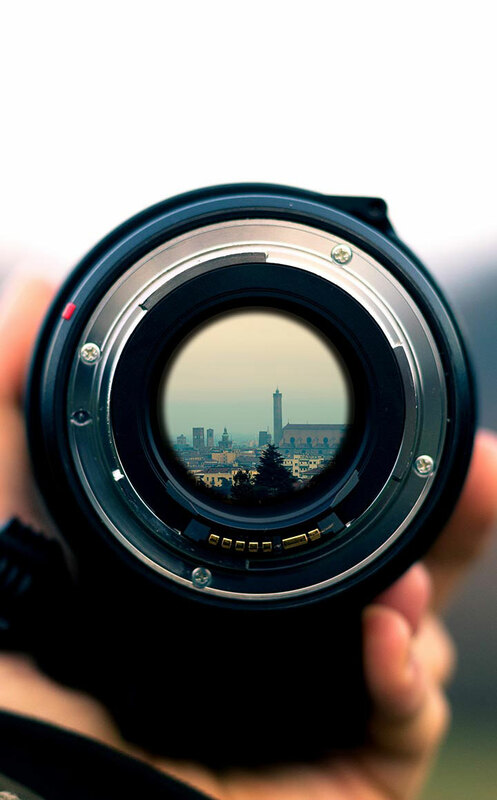 This creates an ecosystem where digital cameras can optimize card capabilities and performance. 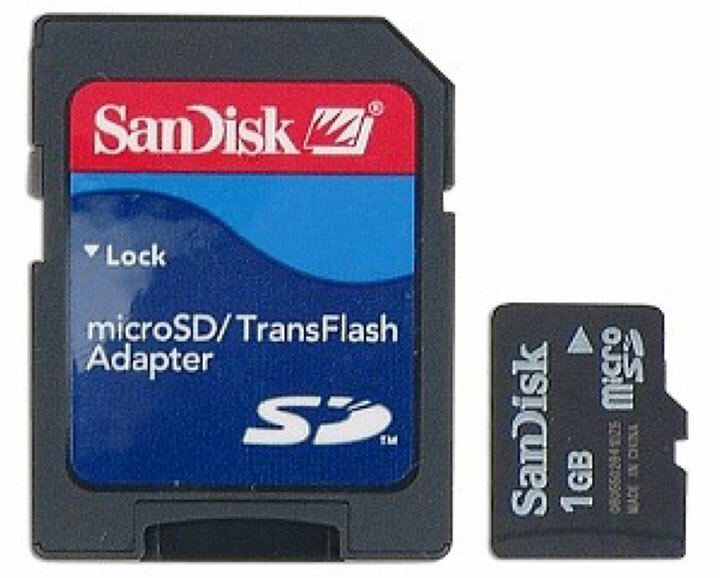 Digital cameras start to drive the first wave of Flash memory cards to smaller, cheaper and faster digital film storage. CompactFlash emerges as the industry standard due to its smaller form factor and higher performance. Music goes digital with the introduction of the first MP3 players. Early models only had 32MB of memory, or enough for about six 4-minute songs. Both TiVo and Replay TV make their debut at CES and the digital video recording age is born. TiVo partnered with Western Digital to develop a 500MB external hard drive that could hold 140 hours of HD Content. 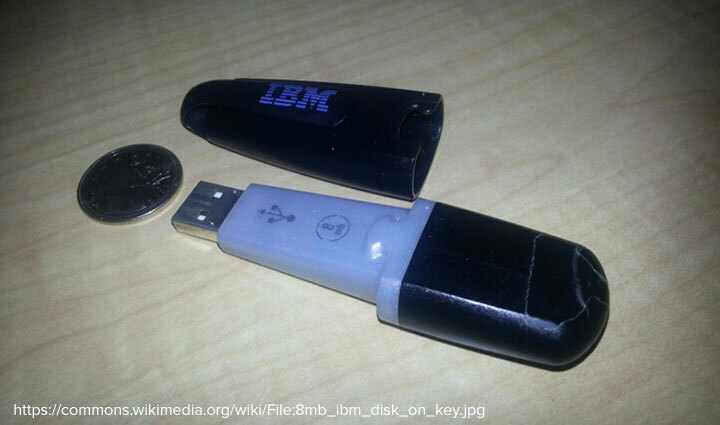 The first USB flash drives are introduced to the public. The first USB flash drives stored up to 8MB, more than five times the capacity of a floppy disc. In 2018, our SanDisk brand revealed a prototype of their new innovation, the world's smallest USB flash drive with an impressive capacity to store 1TB. Relentless technology innovations drive cost down 50,000 times to $0.001 per MB or $1.00/GB. Just 10 years earlier, SSD enterprise storage had cost about $20/GB. SanDisk and Toshiba ship the world's first commercial NANDS MLC 1GB chip, the lowest cost per bit in the market. In two decades, SanDisk drove the cost of SSD solutions down by 50,000x while increasing chip density by 32,000x. The first year digital data storage capacity overtook total analog capacity worldwide. 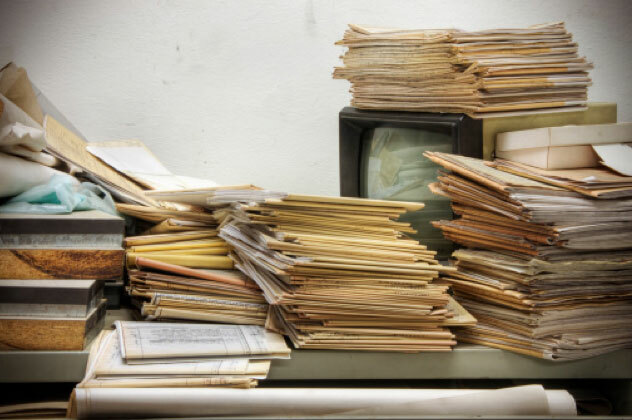 Paper-based storage mediums went from 33% in 1996 to just .007 by the mid-2000's. 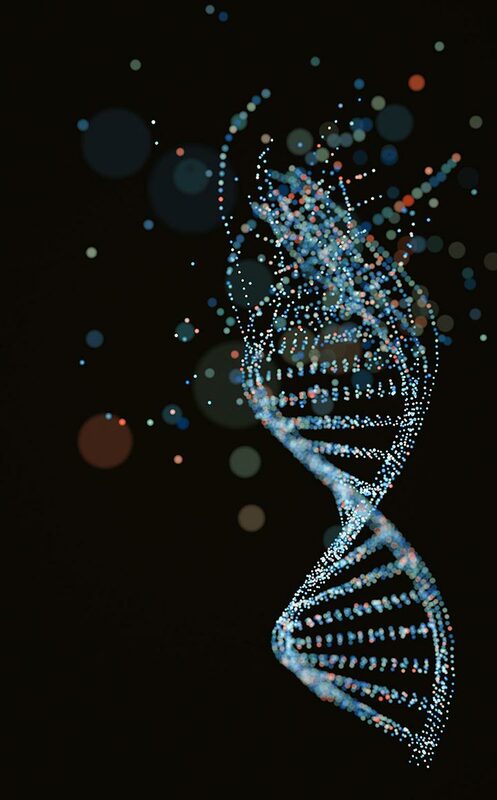 The Human Genome Project completes and publishes the full human genome sequence for research, enabling new ways for scientists to treat and study genetic disorders and disease. How much data can you store on a gram of DNA? In 2012, scientists at Harvard successfully stored almost 700 terabytes of data in a single gram of DNA. To store that amount of data on hard drives, you would need 233 3TB drives, weighing a total of 333 pounds, about the weight of an adult panda bear. SanDisk and Motorola jointly introduce the TransFlashTM removable card for mobile phones. It is later renamed microSDTM. The microSDTM card becomes the fastest growing form factor in the world. Five million cards are shipped in its first year. 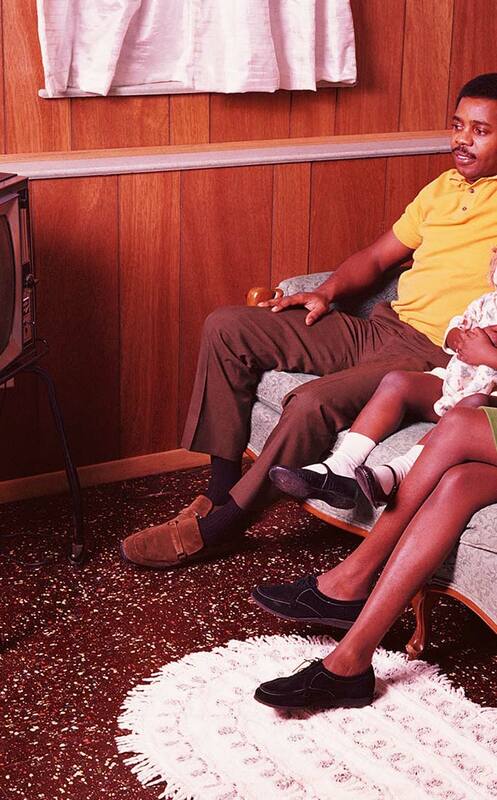 YouTube launches the first and largest video platform to date. Fast-forward to 2018 and an average of 300 hours of video are uploaded every minute with more than 1 billion hours of video consumed every day. Hitachi Global Storage Technologies starts shipping PMR devices at a storage density of 233 gigabits per square inch, more than 115 million times that of the original RAMAC drive. G-Technology ships the world's first 1TB portable external hard drive. SanDisk ships the world's first Flash memory cards with 64GB X4 (4 bits per cell) NAND Flash technology. The new technology holds four bits of data in each memory cell, twice as much as conventional MLC chips. In March, Western Digital completes the acquisition of HGST (Hitachi Global Storage Technologies), solidifying it as one of the largest data storage and infrastructure companies in the world. HGST releases the first 12GB/s SAS solid state drives. These drives set a new standard, doubling the SAS interface speed to date. 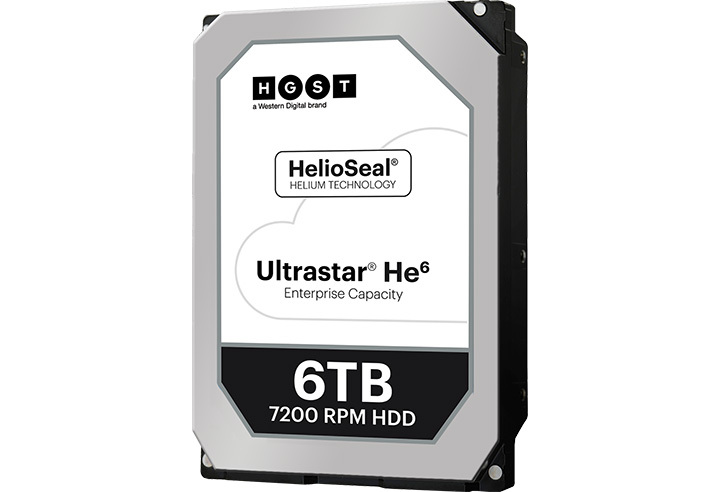 Western Digital HGST releases Ultrastar He6, the first helium-filled hard drive. Helium has 1/7 the density of air. In our hard drives this translates to less drag, less noise and ultimately less power consumption. And, it also means that we can squeeze far more information into smaller spaces, leading to significantly higher storage capacities. 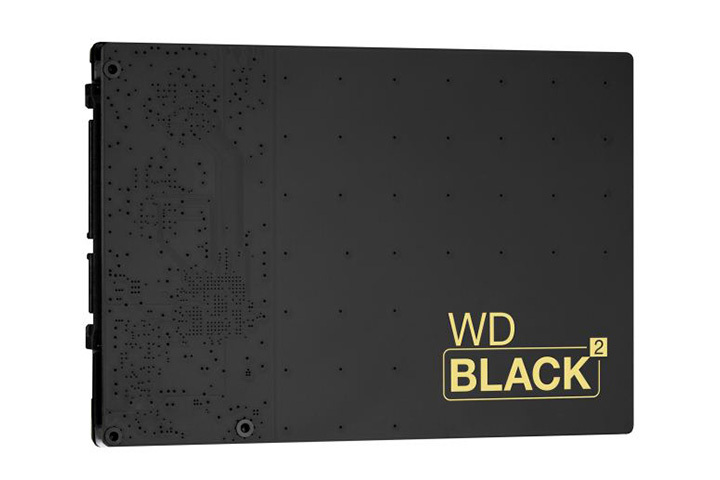 Western Digital debuts the world's first SSD + HDD Dual Drive, The WD Black2. It gave users the ability to upgrade notebooks, single-slot and all in one systems. Toshiba and SanDisk announce a stackable storage solution to meet the exponential demand for data by users. The release of the 48 layer, second generation 3D NAND, the BiCS2. SanDisk Extreme microSDHC/microSDXC captures the attention of action camera enthusiasts and professionals. The robust microSD card captures 4K video recording and playback up to 256GB. In May, Western Digital acquires SanDisk for $16 billion dollars. In April, Western Digital moves its headquarters from Irvine, California to its current location in San Jose, California. 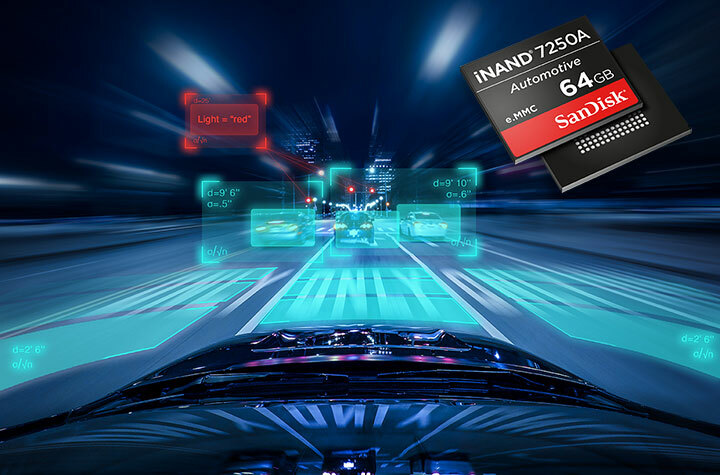 90 years after the first mass-produced cars rolled off the assembly line, Western Digital introduces the iNAND 7250A to meet the data driven needs of a new revolution of tomorrow's autonomous cars. Western Digital demonstrates the world's first microwave-assisted magnetic recording (MAMR) drives, a breakthrough innovation for delivering ultra-high capacity hard disk drives (HDDs). Western Digital introduces their first 96-layer NAND (BiCS4) retail products. Offering advantages for demanding mobile and SSD markets, these deliver higher capacity versus 48- and 64-layer NAND with high performance and reliability. Western Digital unveils Symbiotics DesignTM, its ability to design, tune and optimize across the entire portfolio technology stack; customization uniquely enabled by owning the design, development and manufacture of the components that go into higher-level products. 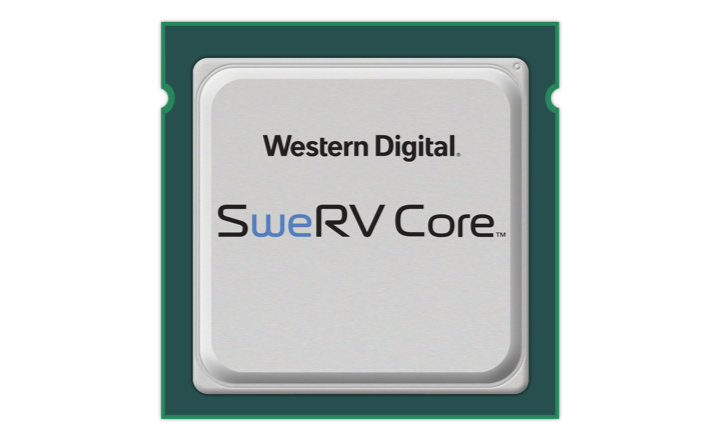 Western Digital announces the SweRV CoreTM, an open-sourced 32 bit core expected to thrive in data-intensive edge applications like industrial IoT, storage controllers, secure processing and other embedded applications. Western Digital announces the world’s fastest 1TB UHS-I microSDTM flash memory card. The SanDisk Extreme microSDXCTM UHS-I card brings the perfect blend of performance and capacity to capture high-quality content on smartphones, drones and action cameras. As humanity seeks to innovate and forge stronger connections between us all, data will be at the core of that innovation. 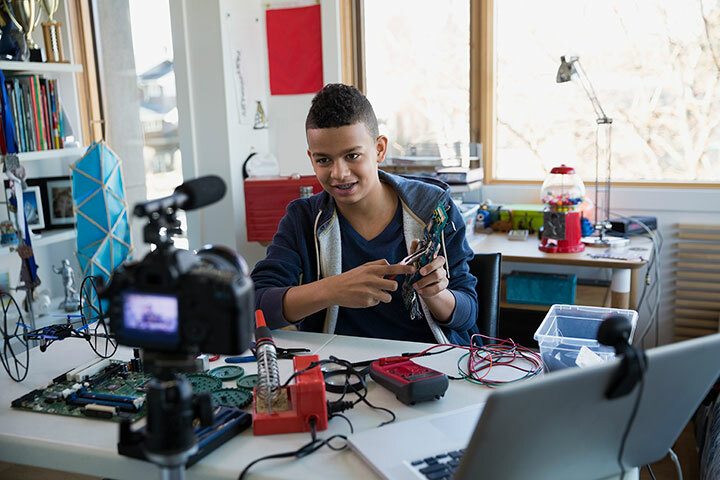 Here at Western Digital, we create environments for data to thrive and help inspire the next generation of game-changers and innovators. As Western Digital continues to drive innovation, we like to share our stories and keep you updated on emerging trends. We're always looking to hire innovative thinkers who want to be part of our talented teams shaping the future of data.